Global Institutes is proud to participate in SANKALP’16, the annual social festival of the IIT, ROORKEE. 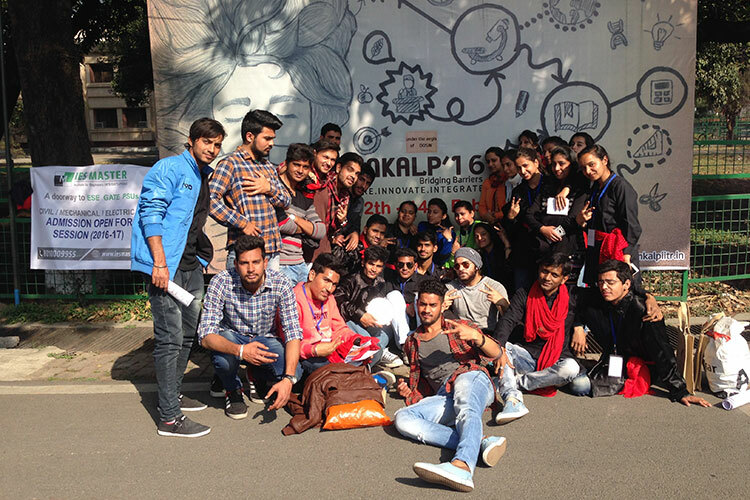 Widely touted as one of the first of its kind in India, SANKALP provides impetus and is the driving force for the college participants to establish their supremacy on a National platform. 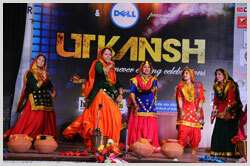 Students had participated in Rejuvenation (Group Dance) and Halla Bol (Nukkad Natak) in which they got 1st position. 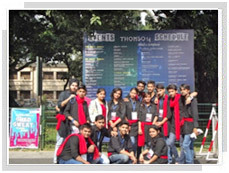 Students of Global Institutes, Amritsar brought laurels from National Level Cultural Fest Thomso held at IIT Roorkee. 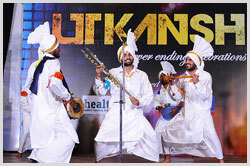 The fest attracted participation from all over India and is marked by vigorous competition in all the events. Global won second prize in Thomso’s Got Talent and singing competition. 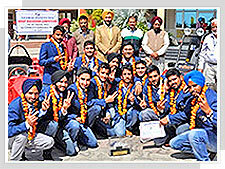 The students of Global Institutes, Amritsar brought honour to the Holy City by winning 4th time in a row the title of “Overall Winners” for the 9th ISTE Zonal Convention held at Ropar. 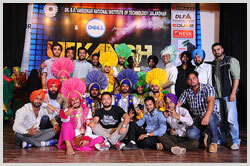 More than 10,000 students and a large number of teams from across the country from nearly 200 Technical Institutions participated in the festival. 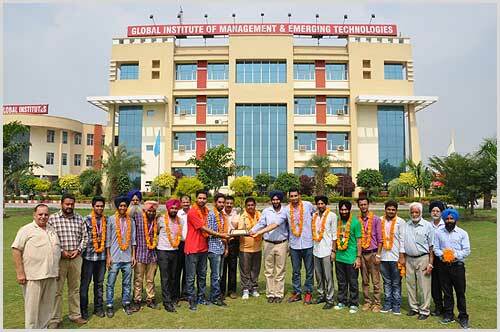 The Basketball team of Global Institutes were declared champions in the Men’s category of Punjab Technical University (PTU) – Inter College Basketball Tournament. 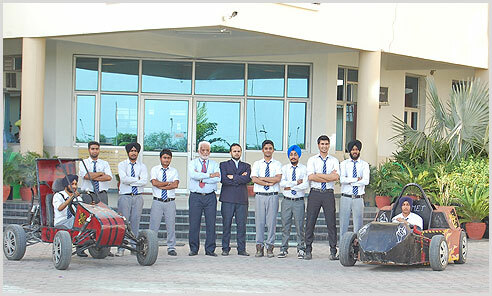 Two groups of students successfully designed and fabricated aesthetically attractive and aerodynamically designed two separate “Off Road AT vehicle” and “On Road SUPRA vehicle”. Both the teams along with their vehicles participated in the National Level Event INNO-Tech with Automobile Project category organized by Pushpa Gujral Science City. 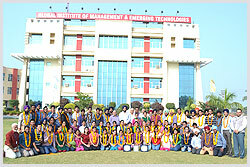 The vehicles of Global Institutes won both the first as well as second positions in a tough competition. Two groups of seven students showcased their Engineering Design Skills by successfully designing and fabricating an aesthetically attractive, fuel efficient aerodynamically shaped, two separate four wheel vehicles based on the shape and design of F1 Formula Car.